Incase you didn’t already know, last weekend I turned 33 and in celebration of this Paul whisked me away for a night at the Malmaison in Birmingham and it was a hotel that didn’t disappoint. 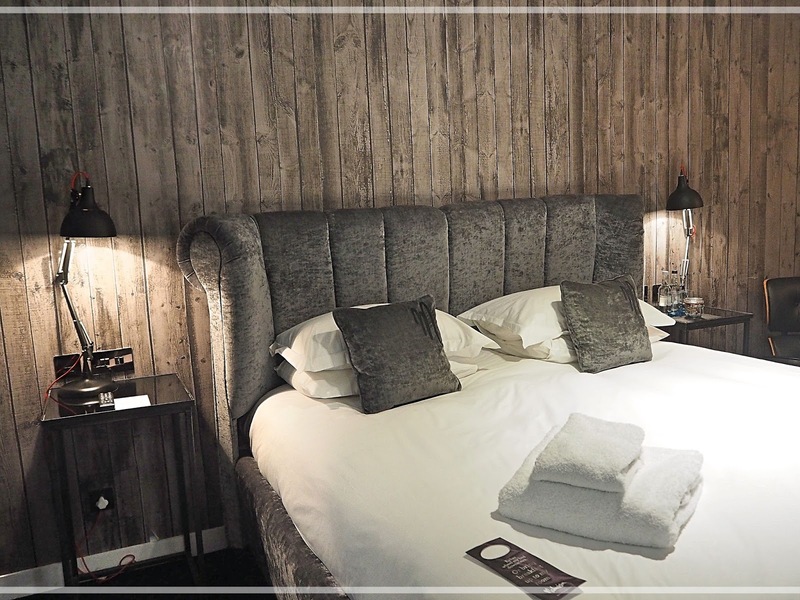 I’ve never stayed at a Malmaison Hotel before and having only visited one briefly for an event last year, I wasn’t sure what to expect. So why Birmingham I hear you ask? Well that’s because my birthday also happened to coincide with the mammoth Autosport International & Performance Car Show at the NEC and I couldn’t think of any other way I wanted to spend my birthday this year, than getting up close to some of my favourite cars! 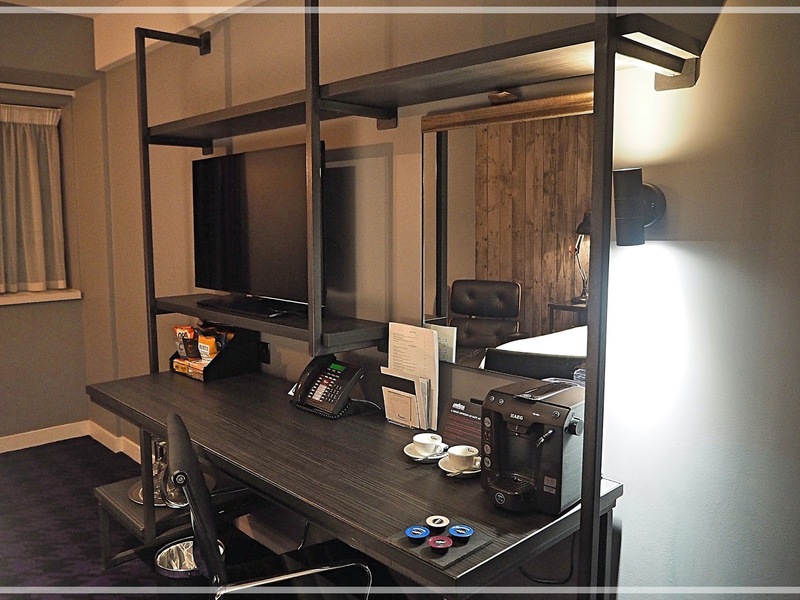 THE HOTEL Malmaison Birmingham is located within an old Royal Mail Sorting Office in the centre of Birmingham close-by to all of the shopping and dining destinations that the city has to offer. 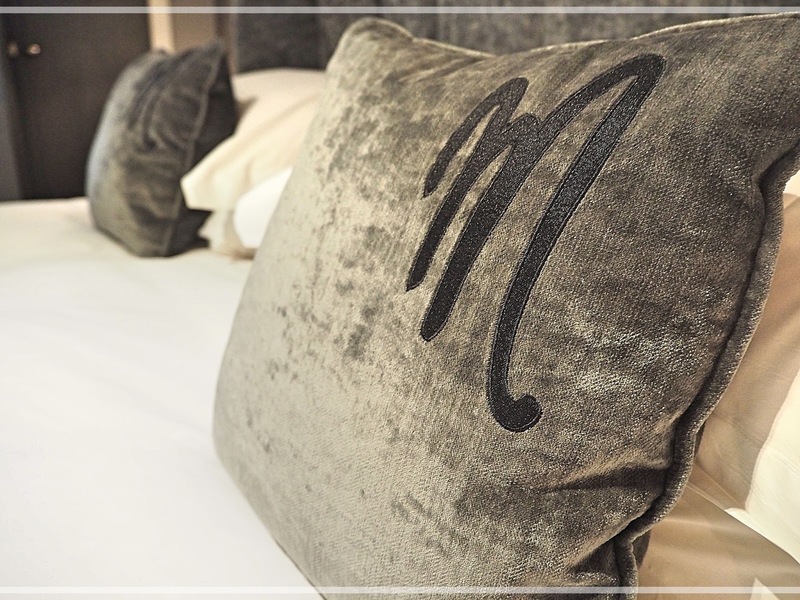 With parking available onsite (although pricey it is super convenient), the Chez Mal Brasserie & Bar and even it’s own Spa, the Malmaison Birmingham is the perfect place to wind down after a busy week at the office. THE LOCATION Discreetly nestled in amongst the restaurants and shops within the Mailbox development that has transformed the old Sorting Office into one of ‘the’ spots to visit in Birmingham. If the Chez Mal Brasserie & Bar isn’t your thing, or you simply fancy stretching your legs, you will be sure to find something in the Mailbox with everything from the amazing M&C Steakhouse (I can vouch for this one) to Nandos there is sure to be something for everyone here. 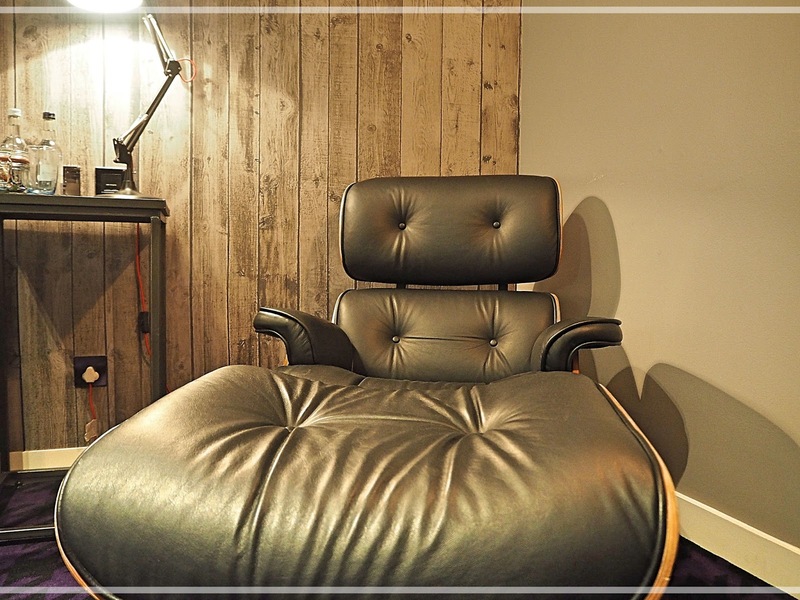 The one downside to the location is finding it via Birmingham’s maze of roads & road works… However, you can always unwind in the Gin Vault down on the Canal Side and if Gin is your thing, this place is a must visit spot! THE ROOM Our room was conveniently located just on the second floor and despite only being one level above the bustling Bar & Brasserie was peaceful, sleek & most importantly of all relaxing. 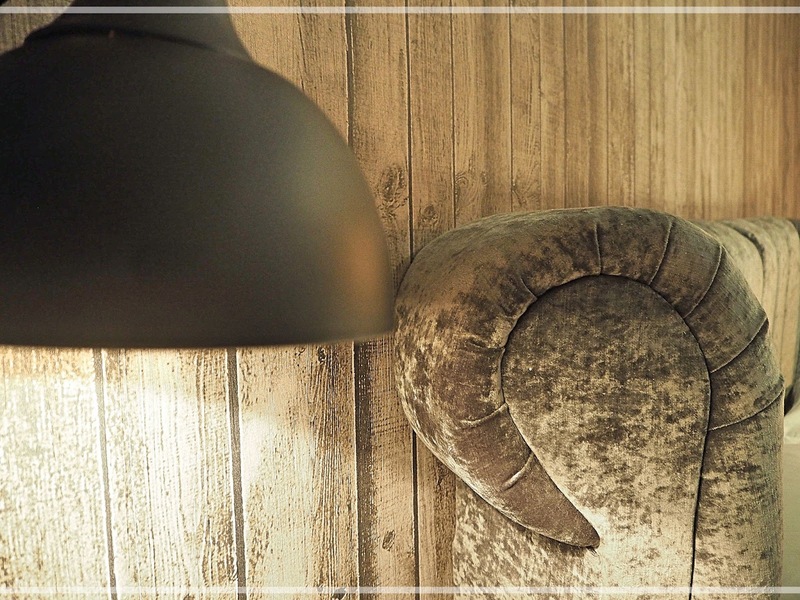 With moody lighting, huge luxurious beds and even your own private Espresso Machine – the rooms at the Malmaison are exactly what I look for in a hotel … and at a great price too! One of my favourite, slightly quirky features, is the toiletries that you find waiting for you on arrival. 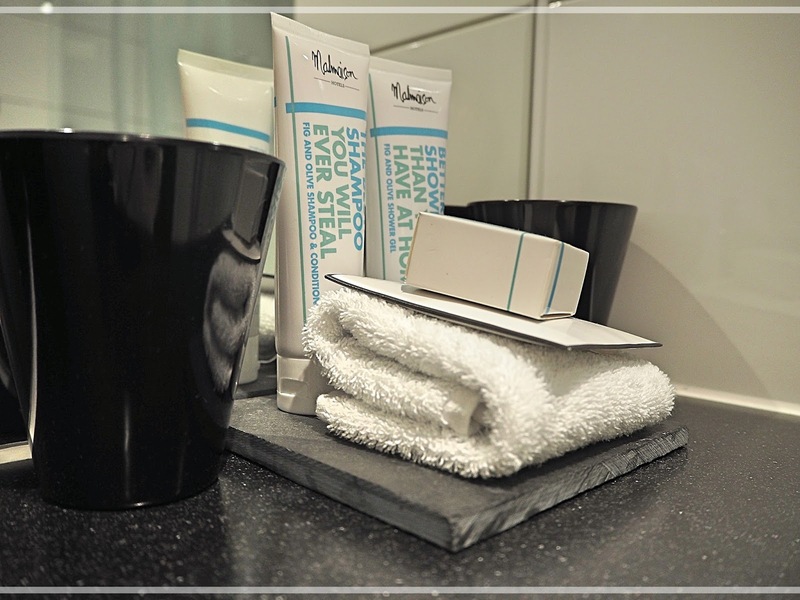 Clearly everyone knows that hotel toiletries are there for the taking and Malmaison are the first chain I’ve seen acknowledge this! Personally I think ‘Better Shower Gel Than You Have At Home’ actually is better than the one I have on the go at home at the minute, it smells divine! THE FOOD & DRINKAside from the array of snacks and drinks you will find in your room, you will find a range of British & French inspired dishes in the Chez Mal Brasserie and Cocktails & Craft Beers in the Bar. In the morning you will wake up to find a fabulous Continental Breakfast laid out in the Brasserie and can order a cooked breakfast to your table for just an additional £2 per person. Whilst Paul opted to try out the Full English on offer, I dove straight into a plate of Waffles served with Bacon & Maple Syrup … Because if you can’t have them on your birthday, when can you? THE VERDICT In all honesty I wish we had booked an extra night at the Malmaison so that we could spend part of Sunday exploring the city a little more and sampling a few of the delights that the Mailbox has to offer. The hotel is so sleek & stylish I never wanted to leave and I now want to turn our room into a Mal inspired boudoir that I never have to leave. Maybe I should just go back to Birmingham for another night?